Dr. Tew was raised in Anchorage, graduating from East High School and completing his undergraduate degree at the University of Alaska, Anchorage. He then graduated from Western States Chiropractic College in Portland, Oregon. 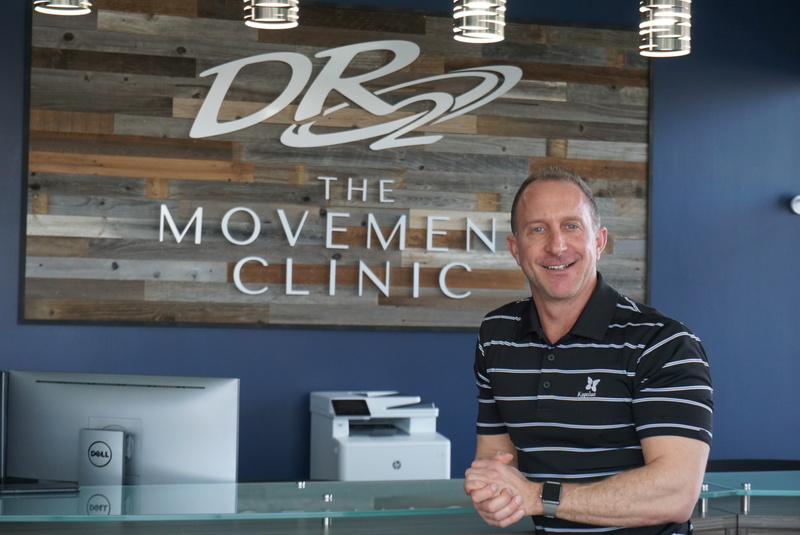 In 2012 he received his CCSP (Certified Chiropractic Sports Physician) certification and has been working with various high school sports teams as well as local adult league volleyball teams and elite, world class athletes ever since. When not working, he enjoys snow machining during the winter months and spends the majority of summer weekends out hiking, camping and fishing. Maddux enjoys camping, paddle boarding, car rides, earning treats, and keeping the patients and staff company.